2014 marked a momentous change in my personal life and a significant change in the way I listen to music. In July I emigrated from my home town in England and permanently relocated to sunny Tucson, Arizona to marry my lovely wife. 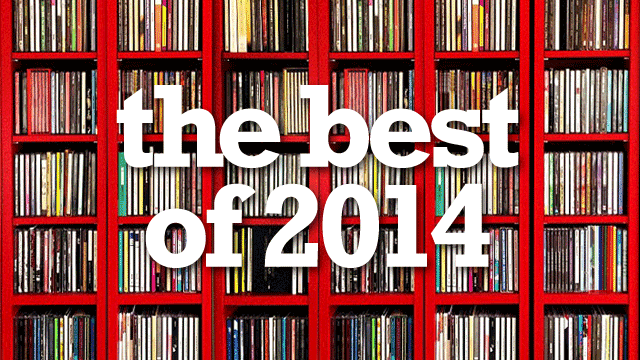 Secondly, 2014 was the year radio became redundant to my listening habits. For many years it has slowly diminished in representing the music I love and all my discovery has come from recommendation or personal searching via the internet/Spotify. Better late than never, here’s my favourite collections from last year. A big thanks to JPRobichaud at http://musicinsanity.wordpress.com for recommending Damon Albarn’s album. It was a big surprise! That’s a lot of big changes in one year. And you still managed to get some good music listening in. And hopefully a lot more in 2015!